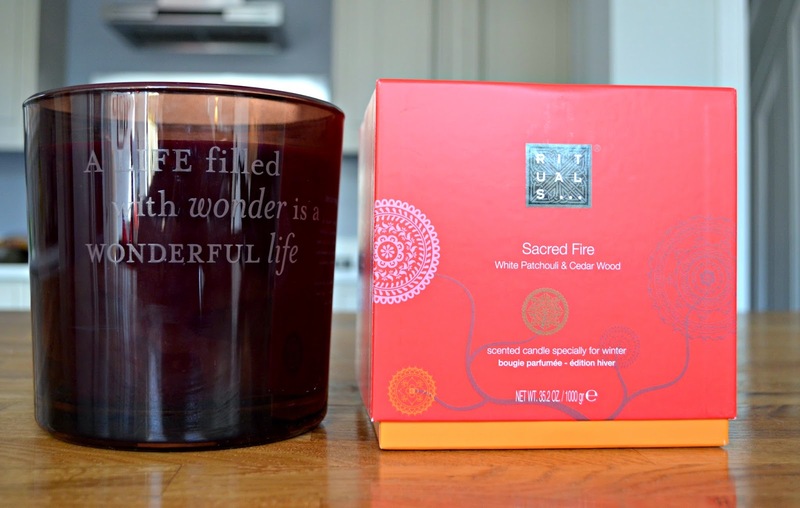 Although I really love Rituals skincare I have never tried there candles before, so when this mega 1,000g three wick delight arrived on my door a couple of weeks ago to celebrate Diwali I was in candle heaven. 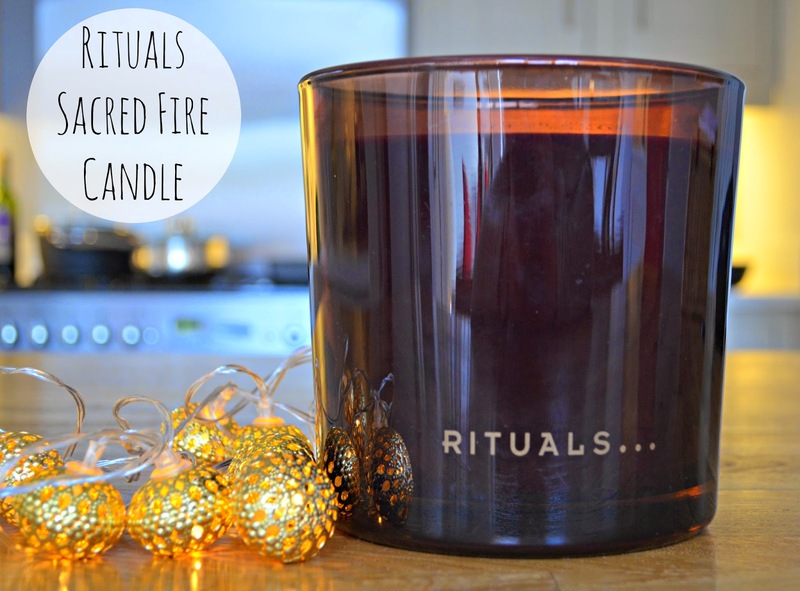 I love cedar fragrances all year round, but the warmth it adds to a scent is particularly welcome in the Winter months and being one of the main notes in the Sacred Fire candle means I'm a fan. 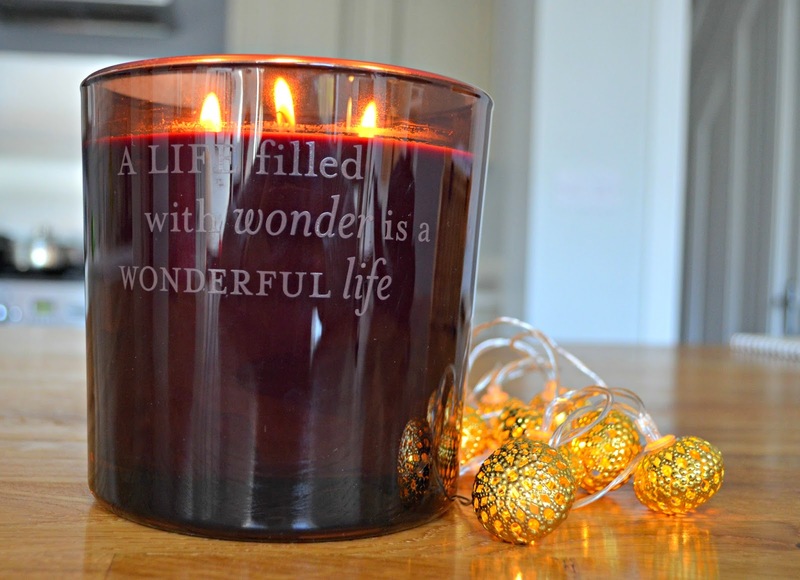 The combination of White Patchouli create a beautiful luxurious wintery cozy aroma. Intensity of fragrance is really important in scented candles, what is the point if you can't notice the gorgeous aroma when you enter a room? Well Rituals have delivered here but haven't overdone it either so you can burn the candle all evening without it being over powering. 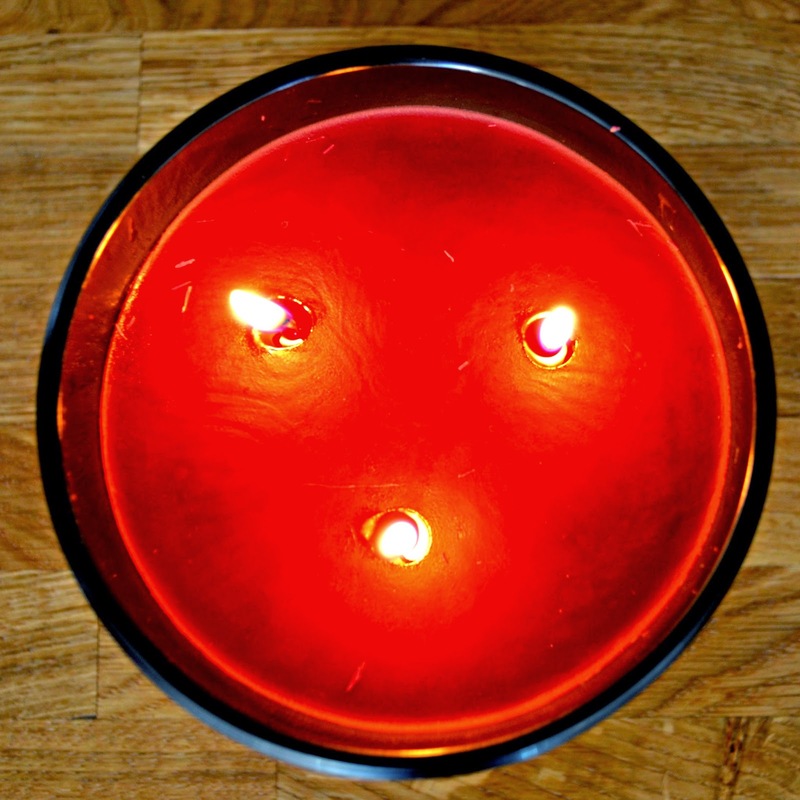 The 1,000g three wick candle is £39.50, (70 hours burning time) which is a reasonable sum, but seeing as I would spend around £20 on a 290g (regular size) candle, it is actually good value for money. However, Rituals do offer the Sacred Fire Candle in a 290g size for £19 if this is more within your present buying budget.